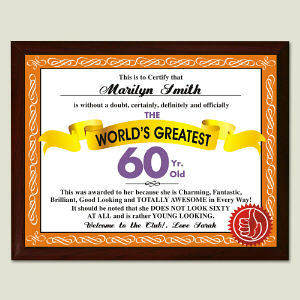 This is a momentous occasion to celebrate 60 years of life, fun and family. 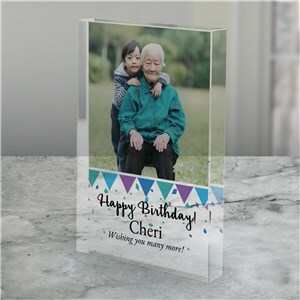 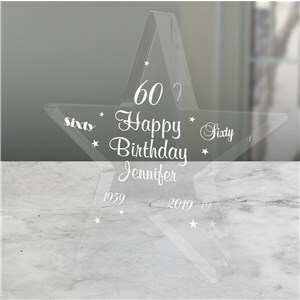 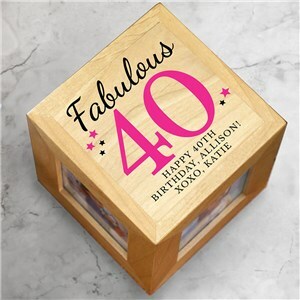 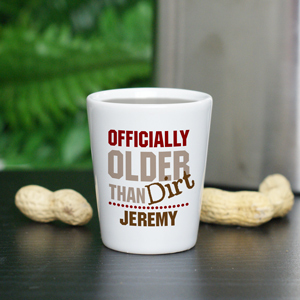 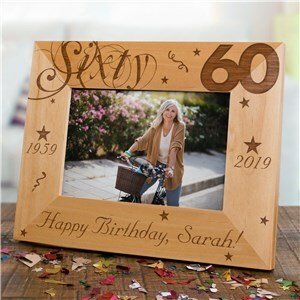 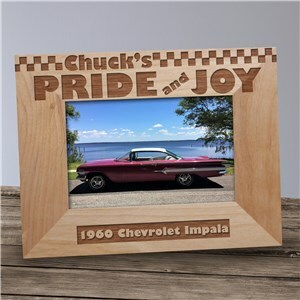 For this birthday, present your new 60 year old with great 60th Birthday Gifts personalized from the heart. 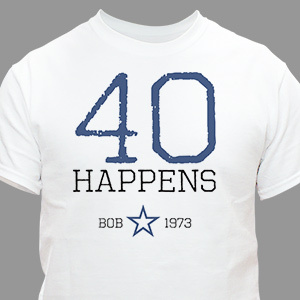 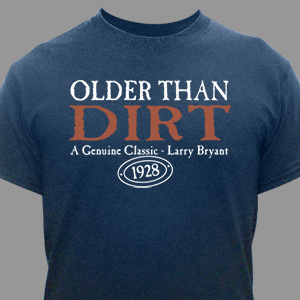 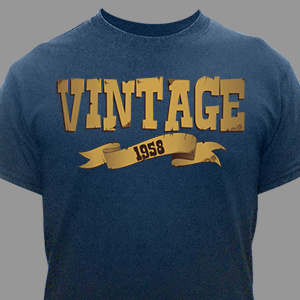 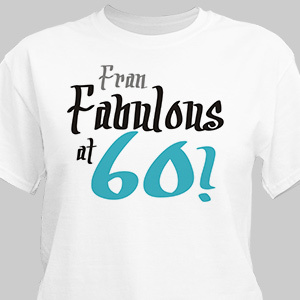 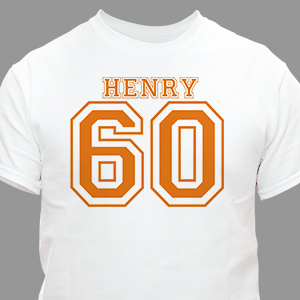 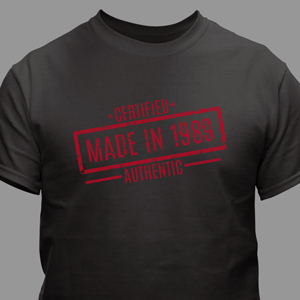 Create funny, Personalized 60th Birthday Shirts or treasured 60th Birthday Keepsakes. 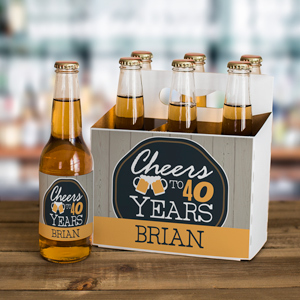 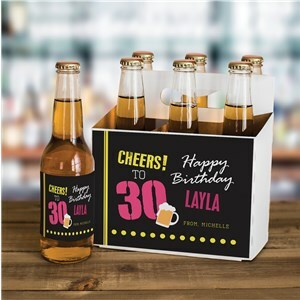 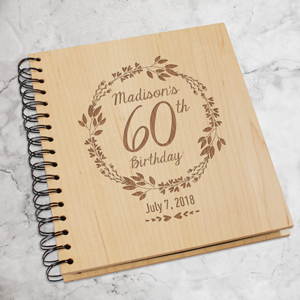 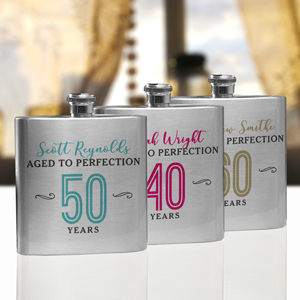 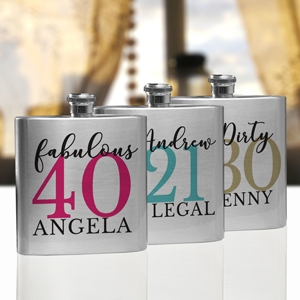 All of our customized 60th Birthday Gifts are going to be a hit at this milestone birthday party. 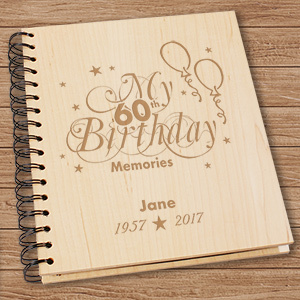 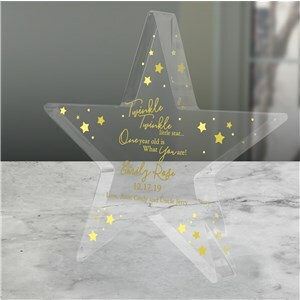 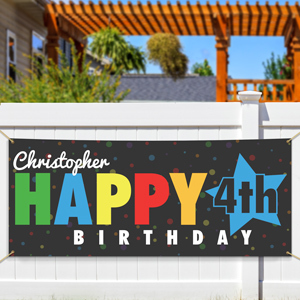 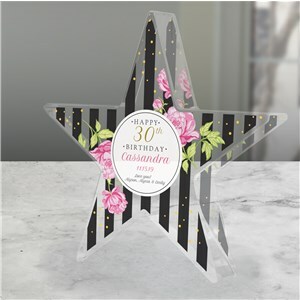 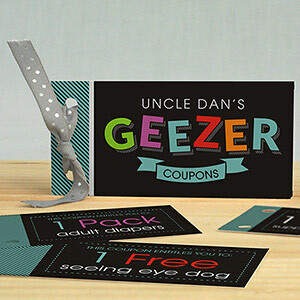 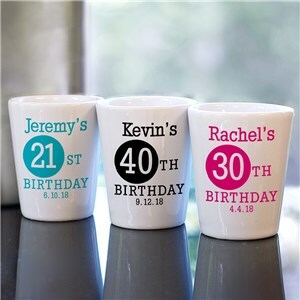 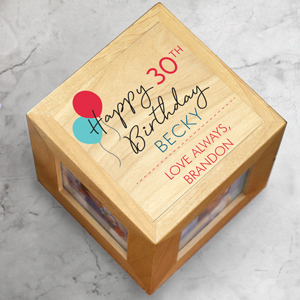 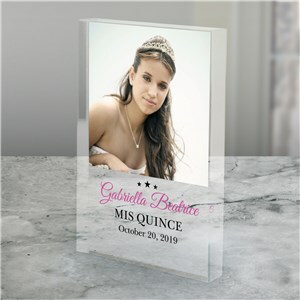 Add a name, photo or special details with our free personalization! 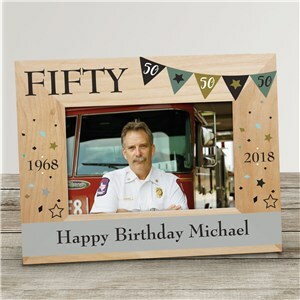 60 years of life. 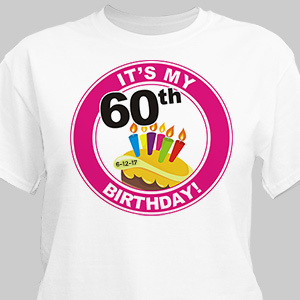 It’s time to celebrate and there is no better way than with a gift or present marking their 60 years on this planet. 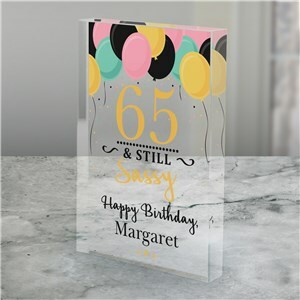 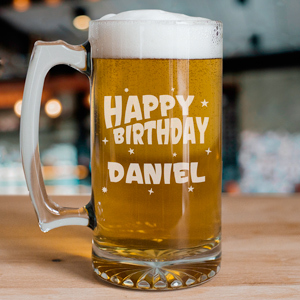 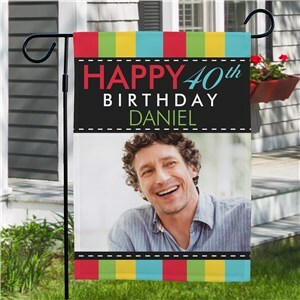 From gag gifts that are funny and amusing to the more serious heartfelt personalized keepsake, a gift from GiftsForYouNow shows you put some time and effort into your selection and that not only is this day important to the birthday man or lady, it’s also important to you.